Call or text us at 561-880-7542 or fill out the form below, please. Do you text on your cell phone? 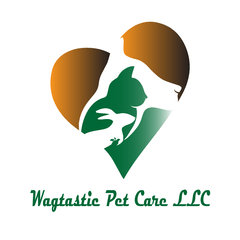 Do you need daily drop-in dog walking visits/potty breaks while you're at work?